Martin H. Richenhagen, Chairman, President and CEO AGCO Corporation. Rob Smith, Senior Vice President and General Manager of the AGCO Region EME (Europe and Middle East). Marktoberdorf, 3 December 2018. 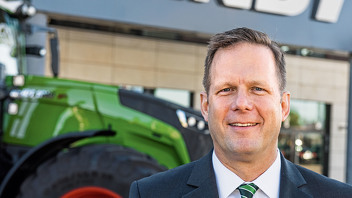 At its November meeting, the Supervisory Board of AGCO GmbH (Fendt) Marktoberdorf selected Rob Smith, Senior Vice President and General Manager of the AGCO Region EME (Europe and Middle East), as its next Chairman as of January 2019. 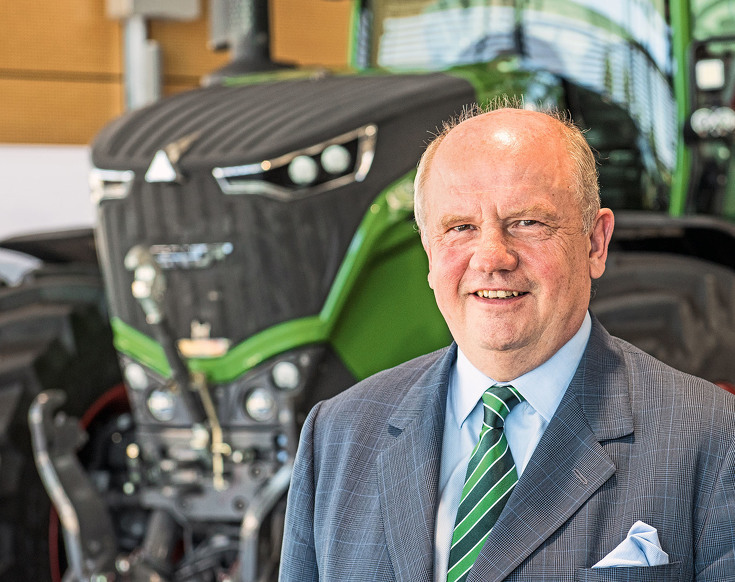 The outgoing Chairman of the Supervisory Board, Martin H. Richenhagen, Chairman, President and CEO of the US Parent Group AGCO Corporation, will remain a Member of Supervisory Board at the German AGCO GmbH. Martin H. Richenhagen: "After 14 years as Chairman of the Supervisory Board at AGCO GmbH Marktoberdorf, I am delighted to hand over the reins to our Head of AGCO Europe, Rob Smith. 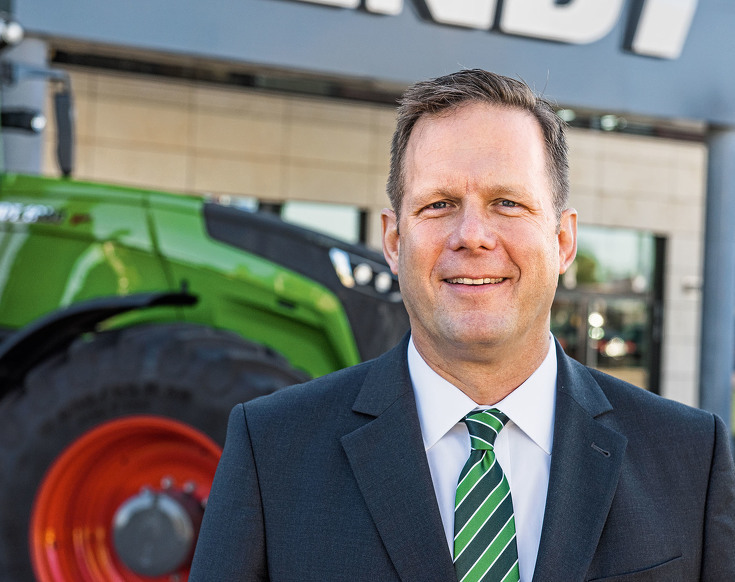 I have every confidence that he will continue to promote the successful growth of the Fendt brand and the German AGCO sites, with the full support of the Supervisory Board, Executive Management and the entire workforce." In 2005, AGCO employed around 2,500 people at its 2 sites (Marktoberdorf and Asbach-Bäumenheim), who built and sold approx. 11,000 tractors. Now, at the end of 2018, AGCO has 6 sites in Germany (Marktoberdorf, Asbach-Bäumenheim, Waldstetten, Feucht, Hohenmölsen and Wolfenbüttel) with a 5,500-strong workforce, developing and producing an extensive Fendt Full Line range of forage harvesting machines, shredders and sprayers, in addition to the 16,800 Fendt tractors.